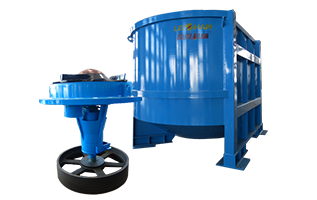 Upflow pressure screen is a new type of recycled waste paper pulp screen developed by our factory. 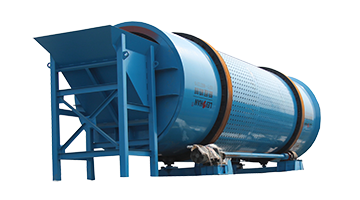 The equipment is designed with the characteristics of the impurities in the recycled pulp as the up-flow structure, which can be widely used in the process of coarse screen, fine screen and pulp screening before the paper machine. 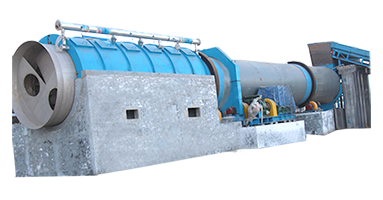 Upflow pressure screen has incomparable good performance and reliability, and it is the updated product used for the recycled pulp treatment in many countries. 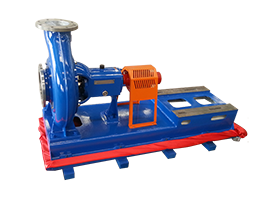 ● Low pressure of input pulp. ● Light impurities and air are discharged rapidly from the top of the tailings outlet. 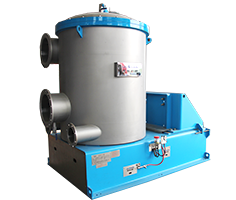 ● The maximum operating pressure is designed to be 875kpa, which can meet various application conditions. 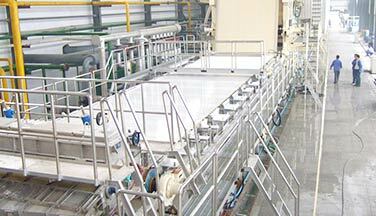 ● The possibility of impurity circulation can be significantly reduced due to high screening efficiency and short duration of impurity in the screening area. 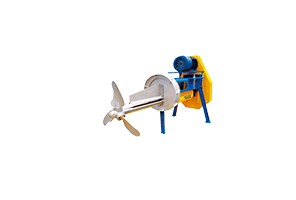 ● Heavy impurities are discharged into the sediment tank at the bottom of the pressure screen to prevent the abrasion and damage of the rotor and screen drum and it can reduce the stopping time. 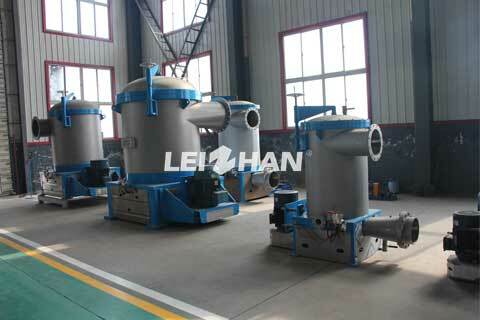 ● The screen drum of fine screening adopt the screen hole with a width of 0.15mm. 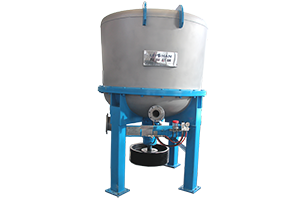 After the coarse screen is set, it can effectively remove fine impurities and ink particles with size greater than 200mm. 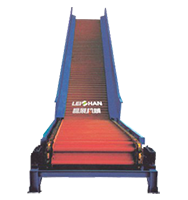 In particular, the removal rate of adhesive in the paste can reach above 90%. 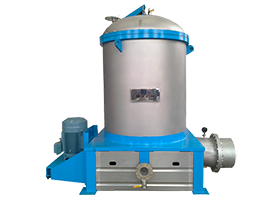 Upflow pressure screen is the most advanced equipment technology method that replaces various heat dispersing equipment at home and abroad. 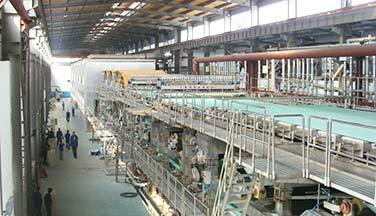 Welcome to contact us if you need any pulping or paper machine.